1. 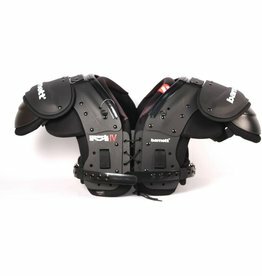 Vision I shoulder pad, QB-WR for match, offers both protection and ease of motion. 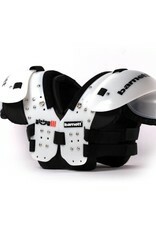 Very high quality, ideal shoulder pads designed for the skill positions: QB-WR-DB. Clamping through 2 elastic strips. 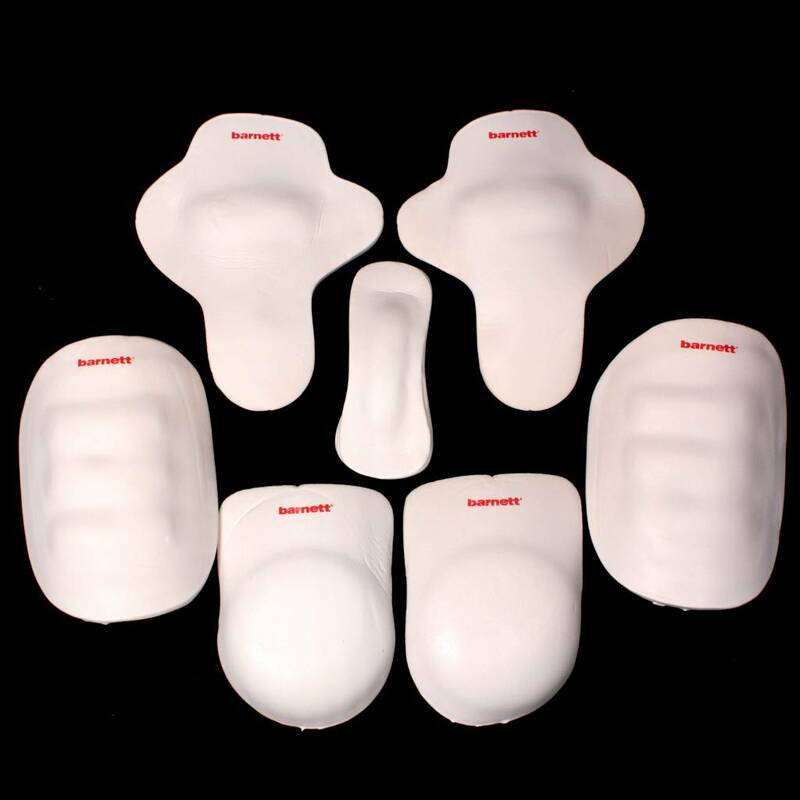 Very resistant ABS shell, dual density PU foam, cushions with heavy duty nylon. Very comfortable and secure. Anti-microbial treatment. 2. 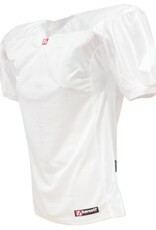 FJ-2 football jersey for matches. 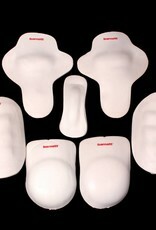 Light and breathable material, very resistant. Easy to wash. 100% polyester, dazzle heavy, improved comfort due to stretching material on the sides and the underneath of the sleeves, double sewing's. 3. 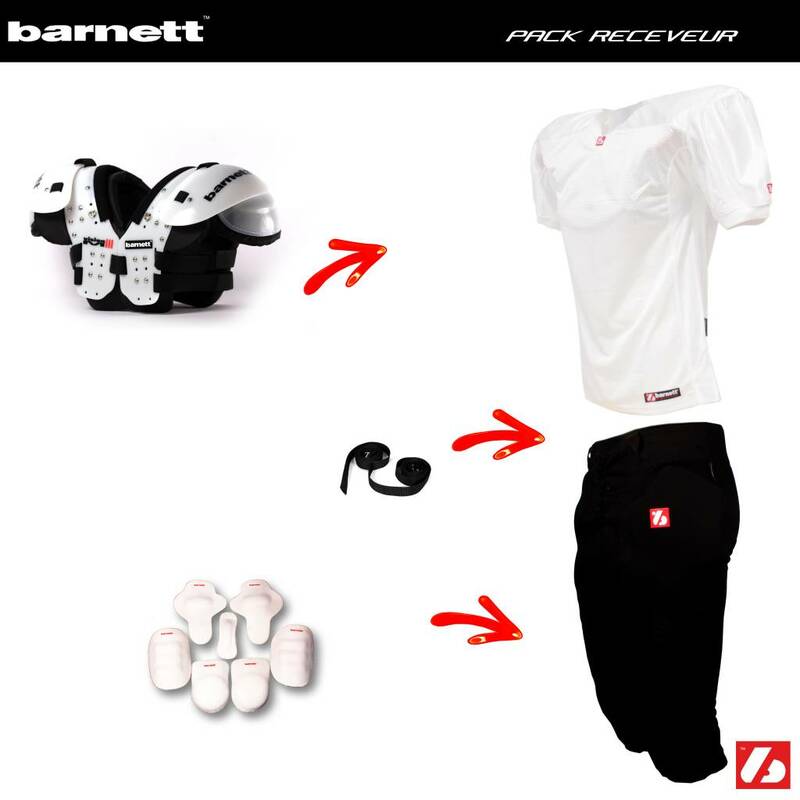 FP-2 football pants for match and training, very comfortable. 100% heavy polyester, rubber on the waist and knees. Very resistant by the pocket due to double seams, stretching material. 4. 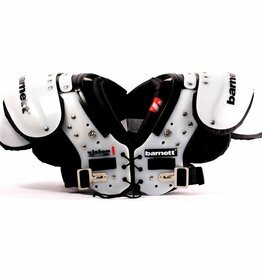 FHP-01 football Hips and Coccyx pads, one size, white. 100% PVC foam. 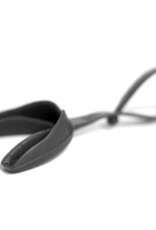 Comfortable, resistant and provides maximum shock absorption. 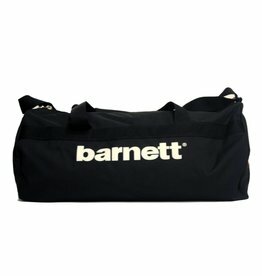 Ideal for match and practice. 5. 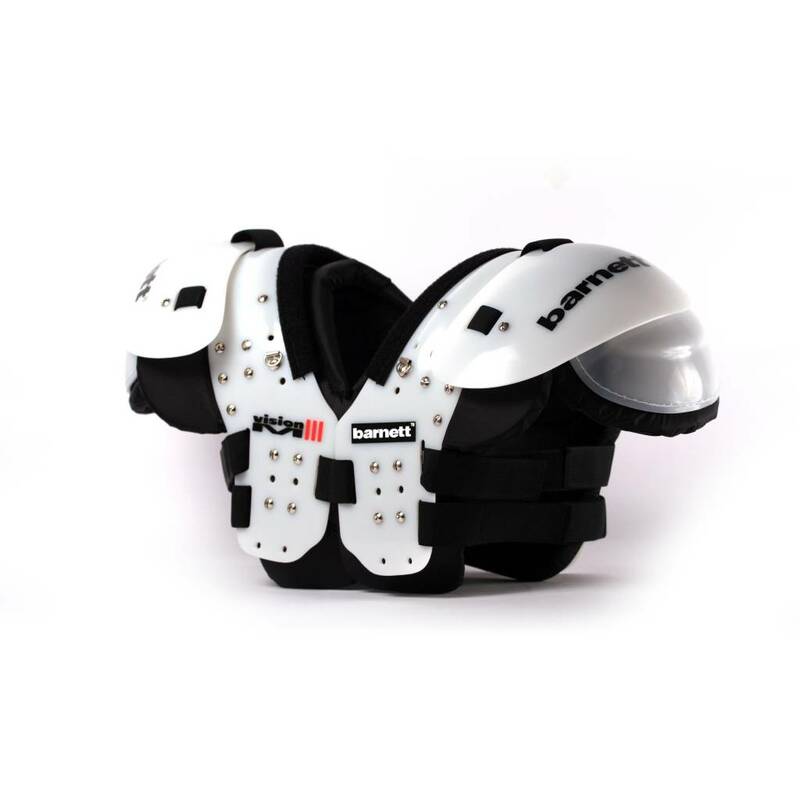 FKP-01 football receiver knee pads, one size, white. 100% PVC foam. 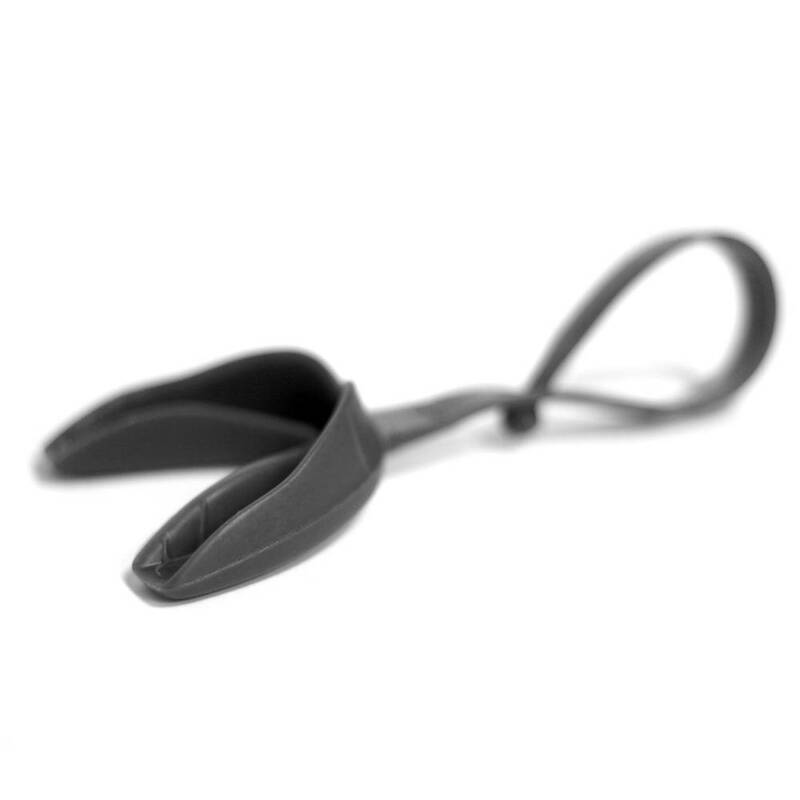 Comfortable, resistant and provides maximum shock absorption. 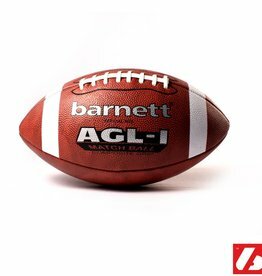 Ideal for match and practice. 6. 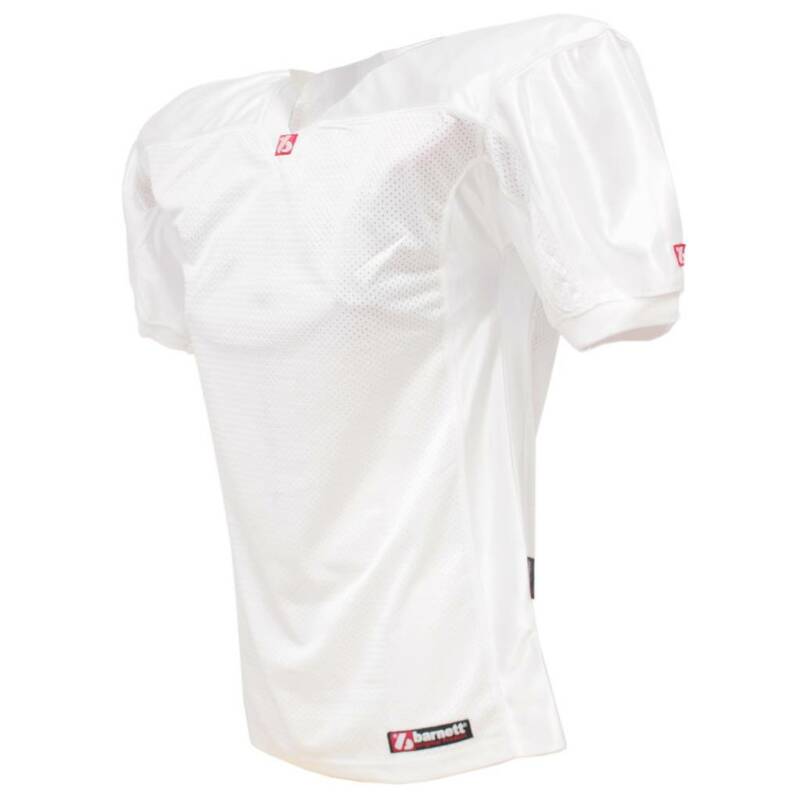 FTP-01 football receiver thighs pads, one size, white. 100% PVC foam. 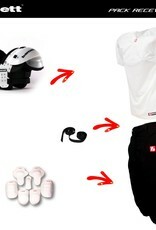 Comfortable, resistant and provides maximum shock absorption. 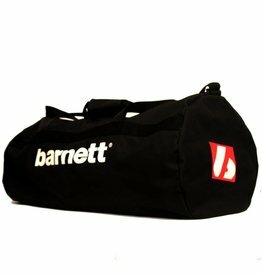 Ideal for match and practice. 8. 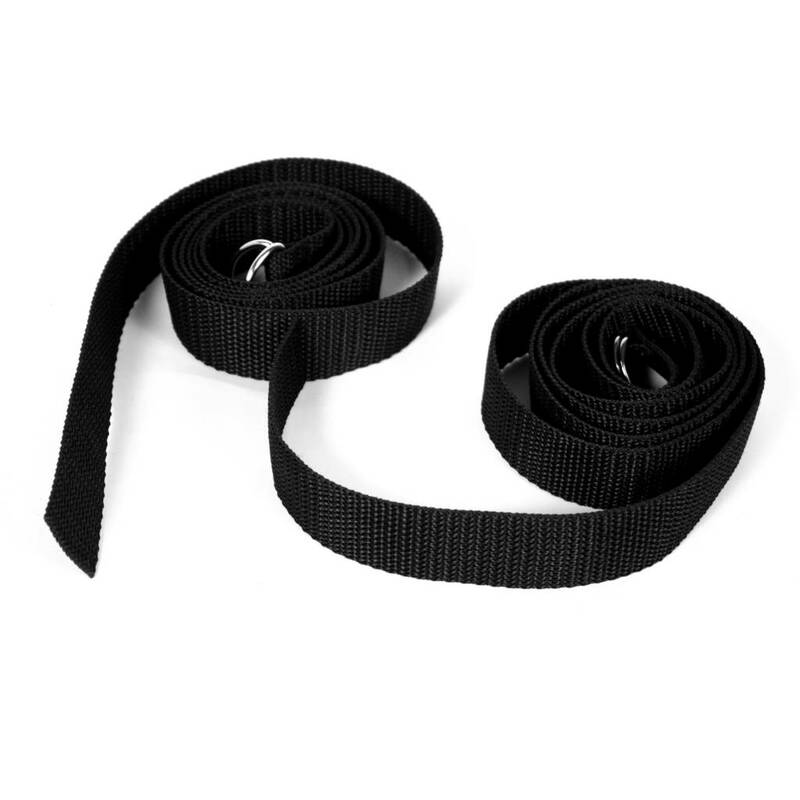 CMS-01 pants belt 1pcs. Very resistant. 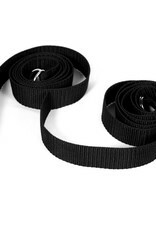 CMS-01 belt offers a very good uphold. 100% polyester, tight spinning.